Humates play 4 main roles: they assist nitrogen fixation, reduce nutrient losses, improve soil water-holding capacity, and provide food, stimulating soil biology. First, let’s understand what a humate is. Humates are composed of various forms of carbon that are most often derived from peat and coal. Humates are often misclassified as a “humic acid” when in reality, they are not an acid since their pH is above 7.0. 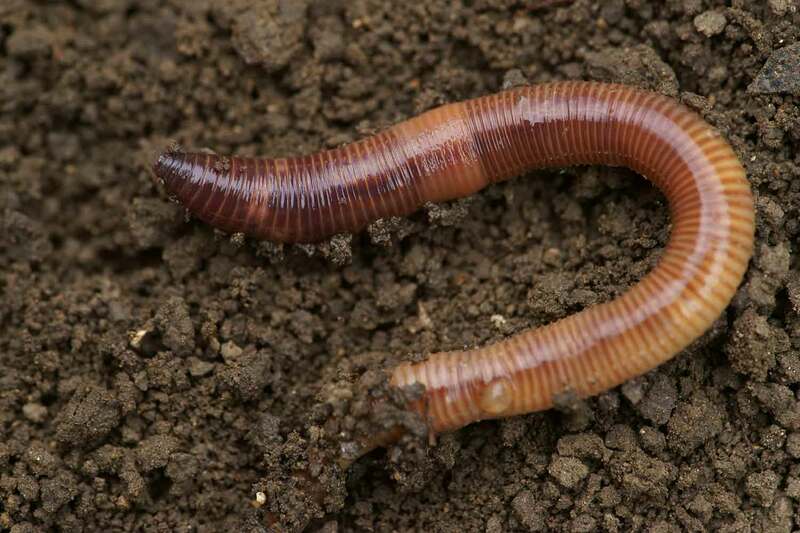 Humates assist the nitrogen fixation process by feeding soil biology. 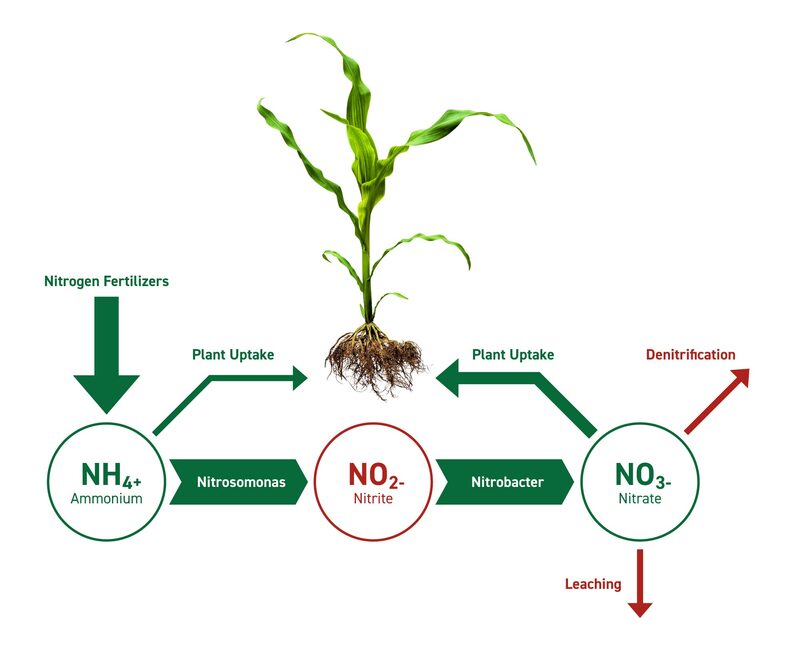 For Nitrosomonas and Nitrobacter bacteria to convert nitrogen fertilizers to nitrates—the most plant available form on nitrogen—they need the proper level of carbon in the soil. Humates provide addition carbon to assist this process. Nitrates and some other nutrients hold a negative charge. Soil particles also hold a negative charge. Because compounds with the same charge (both negative or both positive) repel each other, nutrients such as nitrates leach away. Uniquely, carbon has the ability to hold both negatively and positively charge compounds simultaneously. By placing an activated carbon molecule (found in certain humates) between the negatively charged soil particle and nutrient, leaching of nutrients declines and the nutrient’s plant availability increases. Organic matter can hold up to 20 times its weight in water. 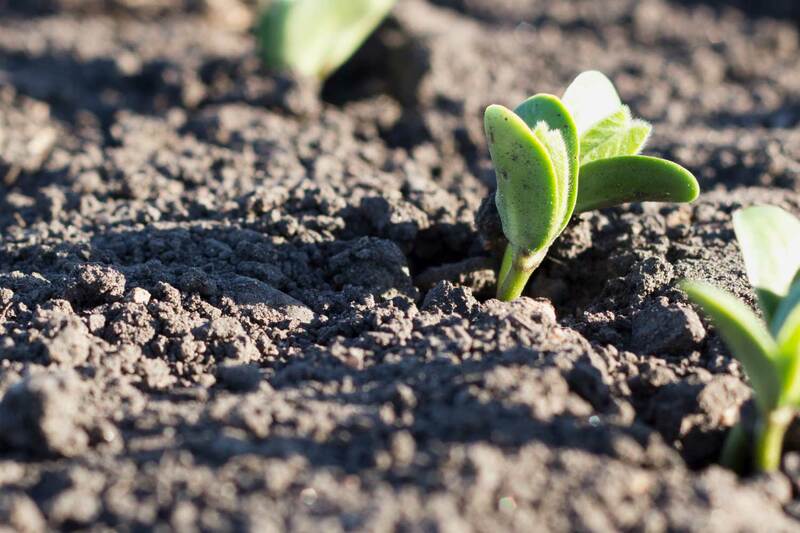 Adding humates to the soil increases the soil’s ability to hold water, especially in sandy soils where organic matter levels are low. Soil biology needs food, water, and oxygen to live. Like humans, biology consumes food for energy. Quality humates can provide an instant food source for the soil biology, stimulating their level of activity no matter the soil type. 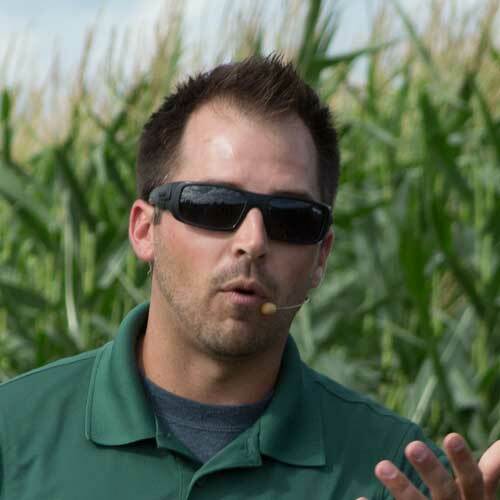 It’s not uncommon to hear farmers say, “I’ve tried humates. They don’t work.” This is because not all humates are equivalent. We’ve tested some humates on the market that do not work—at all. This is because raw peat or coal needs to go through a specific process to activate the carbon. Without this process, the humates you apply cannot dissolve in water (a must for plants and microbes to utilize them), making them completely useless on your farm. We’ve seen some humates sit in water for years without dissolving at all. In our research and field trials, we’ve identified two humate products that consistently perform well and are instantly water-soluble. The first is CarbonWorks Growules made by CarbonWorks. The second is Humika, sold by Max Systems, LLC. 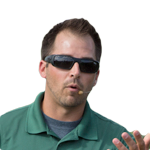 To learn which humic products perform the best, and when and how to apply them, explore our research or contact AgRevival.